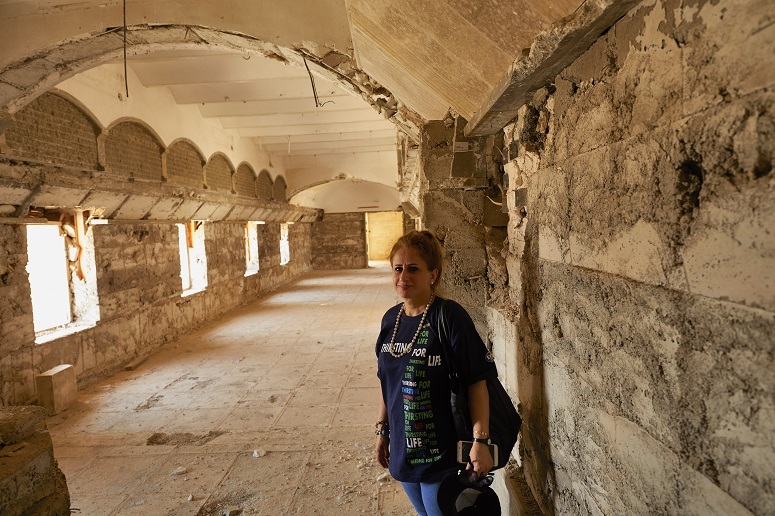 Nadia Butti, a Christian woman from Mosul, found the churches of her city desecrated or demolished after returning home for the first time since the liberation of the city from the Islamic State group in July 2017, Aid to the Church in Need (ACN) reports. 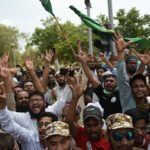 She told ACN there were still many IS supporters in Mosul, whom she feared might still have links to the group, and described the situation in Mosul as “extremely dangerous”. Butti found the 17th century monastery’s walls covered with graffiti saying: “Daesh [the Arabic acronym for IS] will always remain in Iraq”. The monastery was looted, the altar destroyed, a 14th century statue beheaded, the floors and walls stripped of marble, the dome tilted and the cemetery gravestones smashed. The Assyrian Christian woman found more graffiti on the wall of the Church of Holy Spirit, saying “Long lives the caliphate!” The ruins of the church now accommodate four internally displaced families. Iraq’s second city was held by IS for three years until its liberation by government forces in 2017. After capturing the city in 2014, IS warned Christians to “leave or face execution”. Two weeks ago, a mass grave holding the remains of 40 Christians were found in Mosul. The grave, in the west of the city, was found by security forces. According to the Syriac Orthodox Church, it contained the remains of “Christians who were kidnapped from the region… Some of them were women and children. They had small Christian crosses with them”.